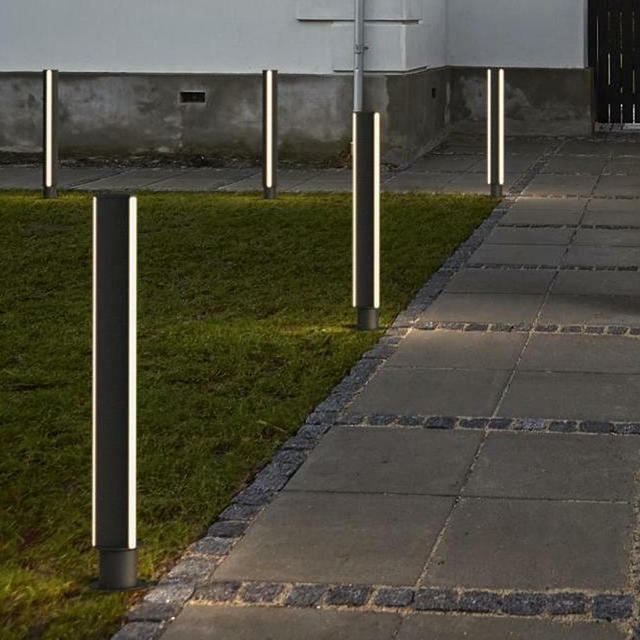 A striking contemporary outdoor bollard light. 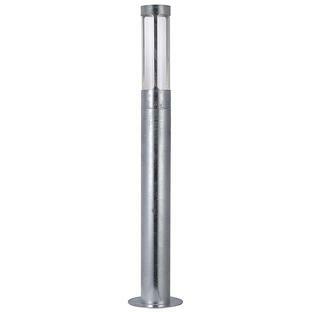 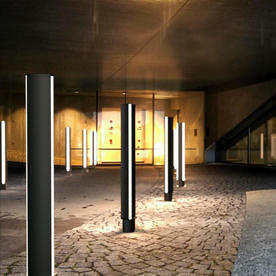 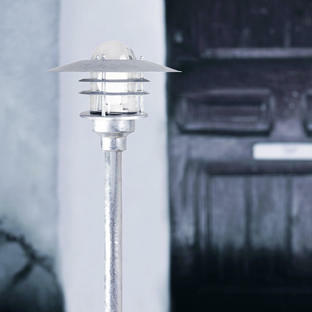 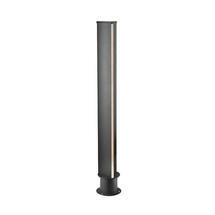 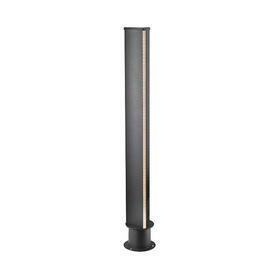 An elegant but contemporary outdoor bollard light. Made from extruded aluminium with a powder-coated black surface, 3 LED strips are built into the triangular shaped style design and gives an elegant lighting experience. 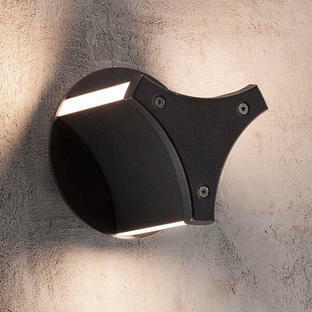 Wall lights are also available in the Titus collection.